Congratulations to our Provincial gymnasts for their results in Peterborough this past weekend at their Qualifier. 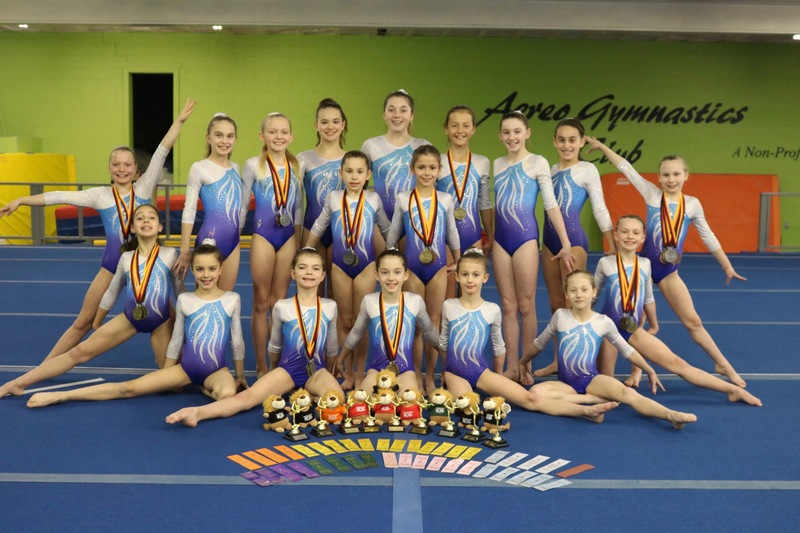 This was the second Qualifier for the Compulsory Level 3 and 4 gymnasts and the final Qualifier for the Optional Level 6 and 8 gymnasts. The full results are listed below by Level and Age group.